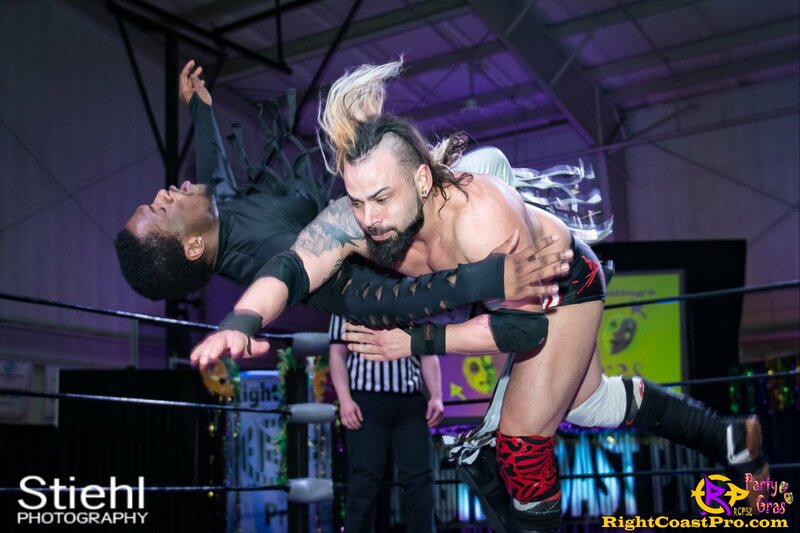 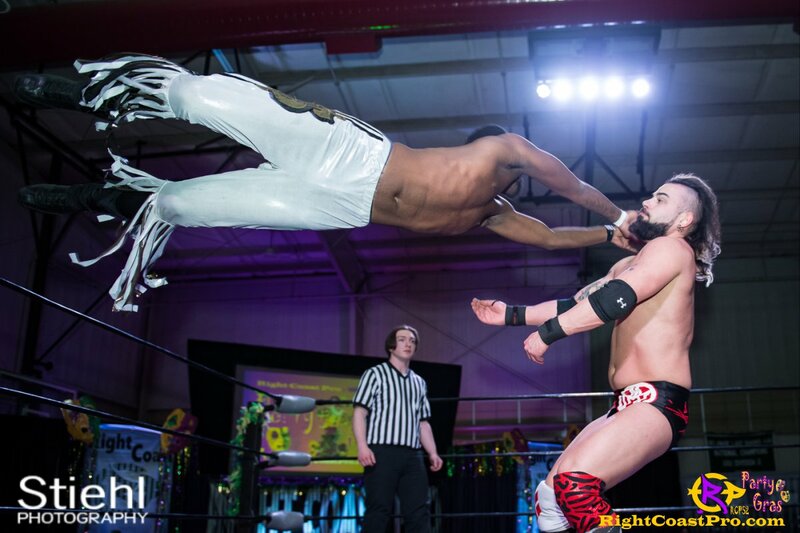 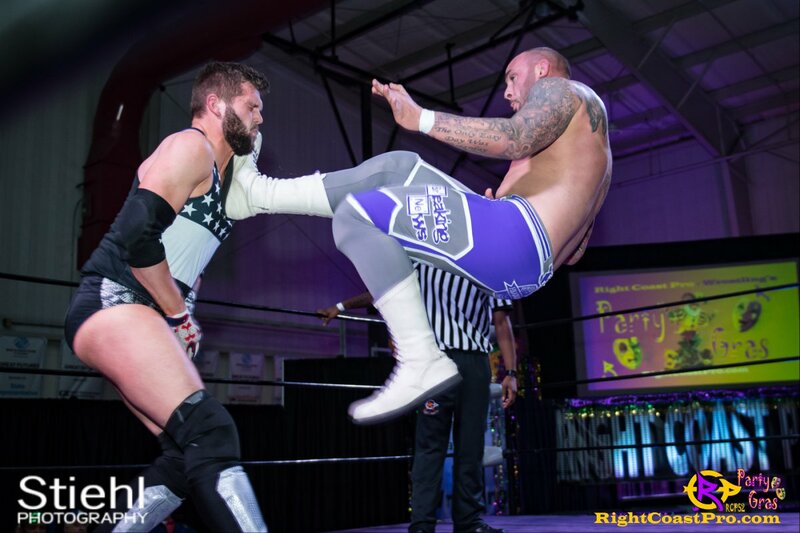 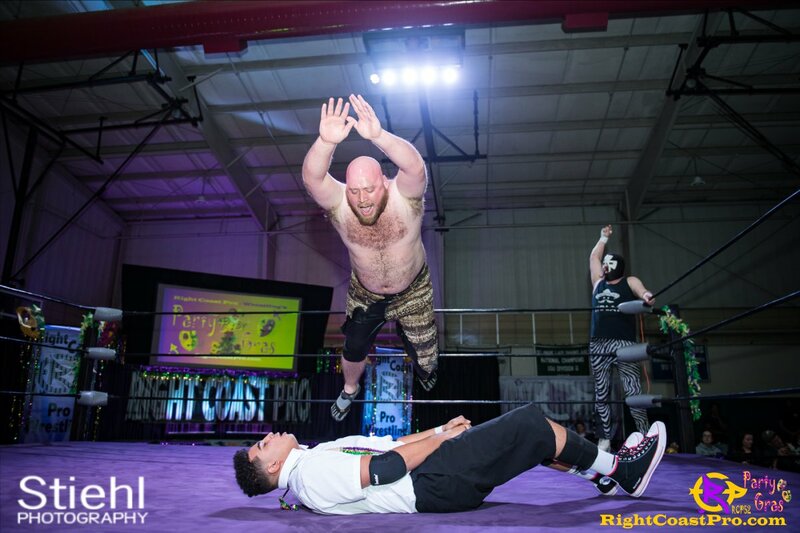 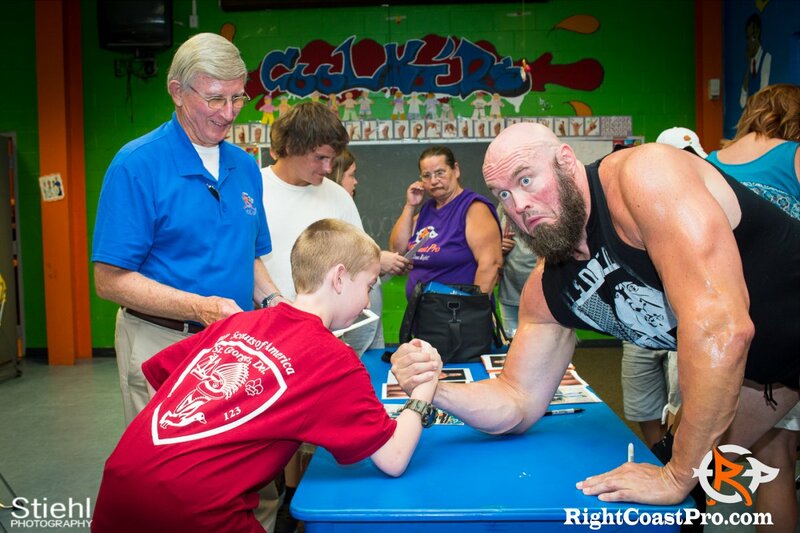 It was a bleak looking outcome as far as Disco Dave and Dexter Boykin were concerned at Right Coast Pro Wrestling in Delaware’s Party Gras Event at the Greater Newark Boys and Girls Club. 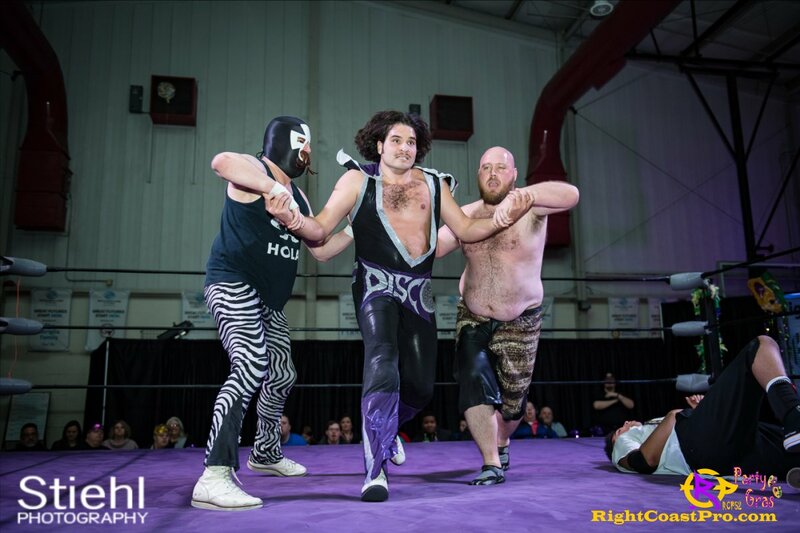 Dexter was just a slam away from being sent to the emergency room by The Savage known as Wildlife William Fitz. 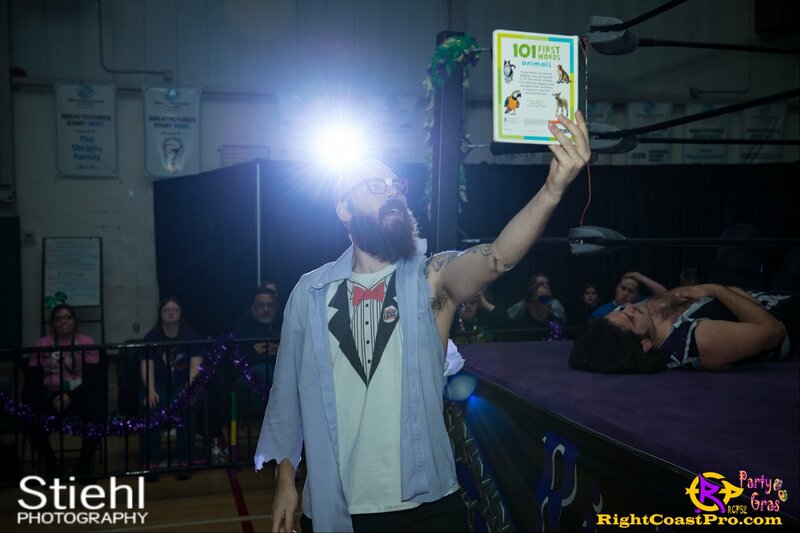 Enter The Children’s Champion, Cecil Whirlwind, whose spotlight entrance distracted WWF enough that he forgot all about the match and Dexter Boykin. 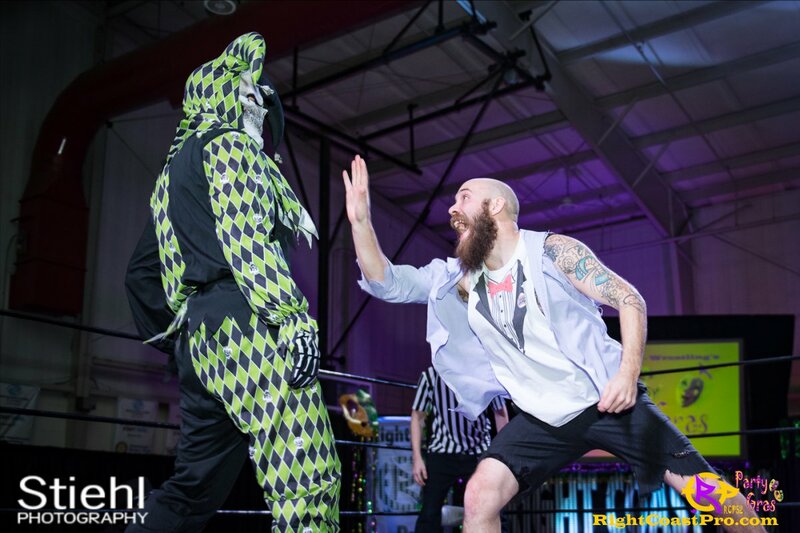 It was only an event past when The American Horror Michael Massacre was contracted by the Jason Wilson Experience to ‘take out’ The Most Benevolent Man in Haiti. 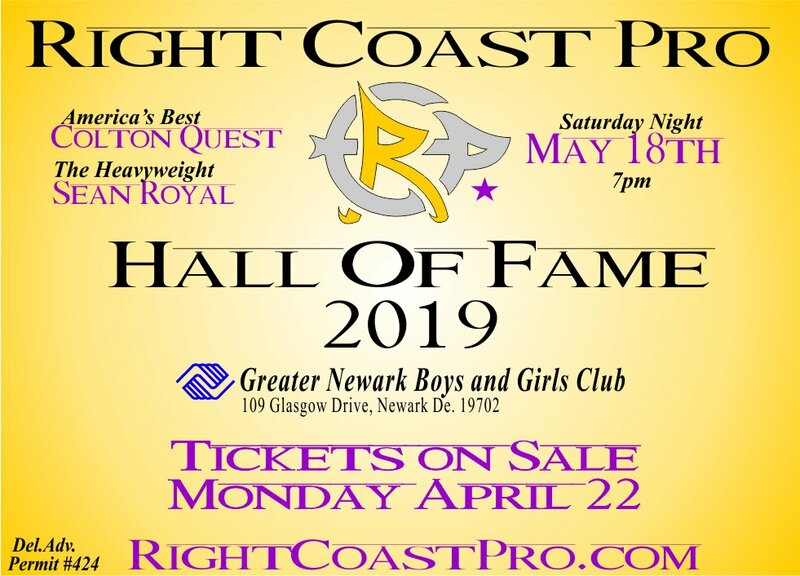 Massacre cost both Brian Profit and JustNeph their opportunity at RCP Tag Team Gold. 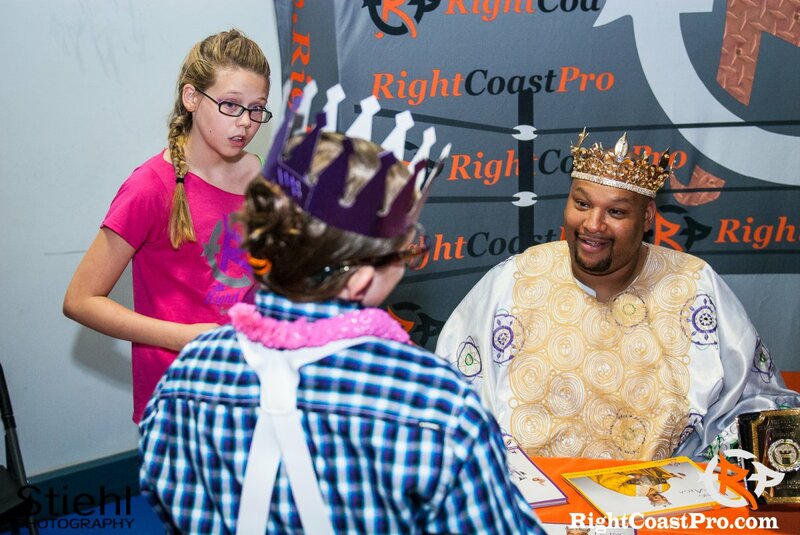 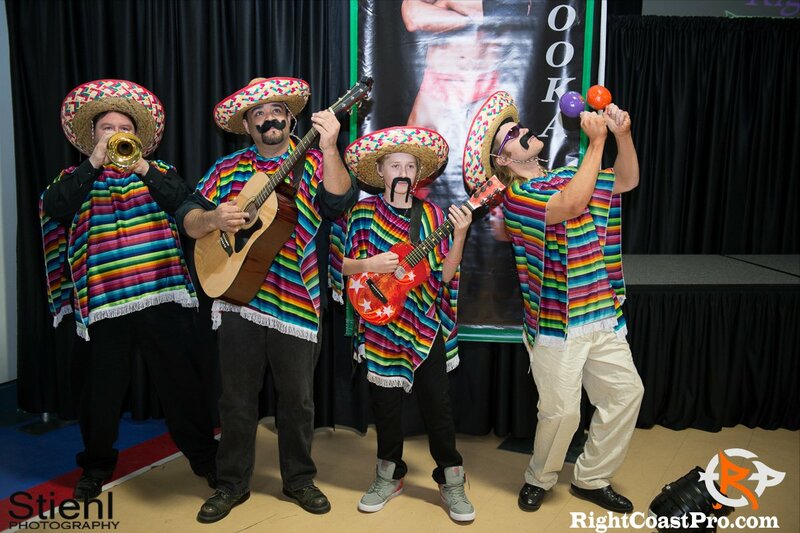 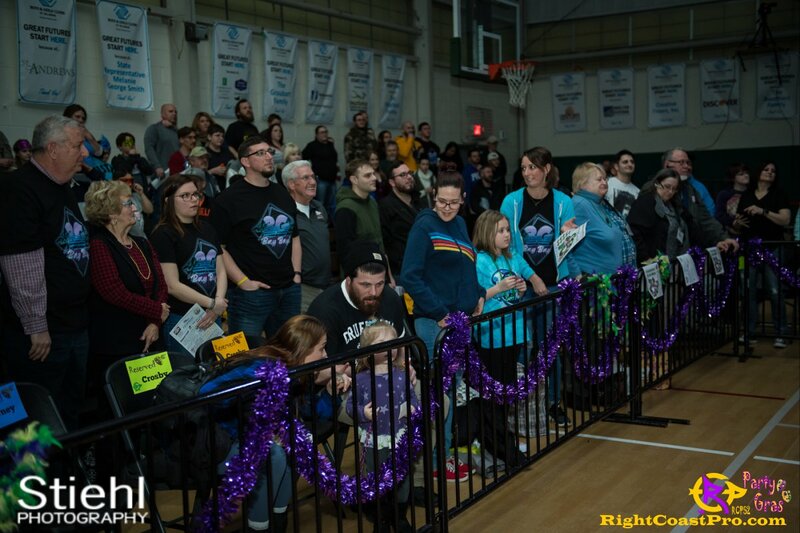 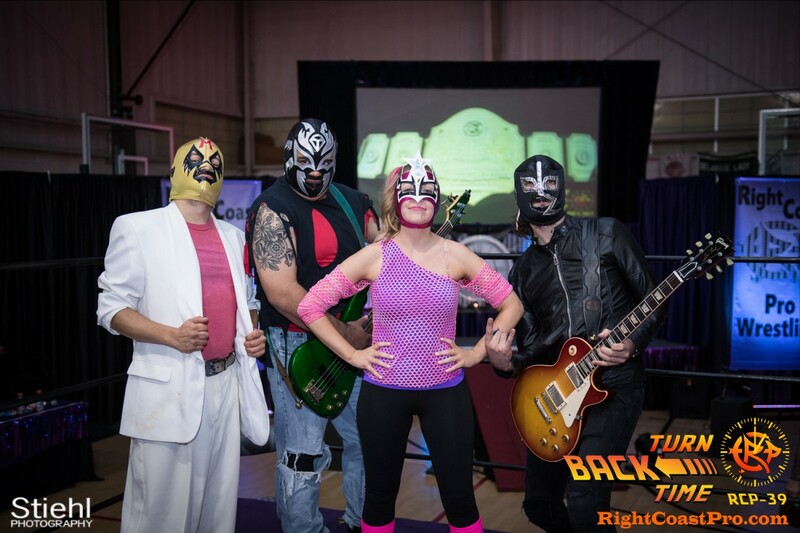 When the Saints Coming Marching in: Mascot Coastee, The Krazy Kids, Mister Crister and Michael Rose bring Mardi Gras to Right Coast Pro. 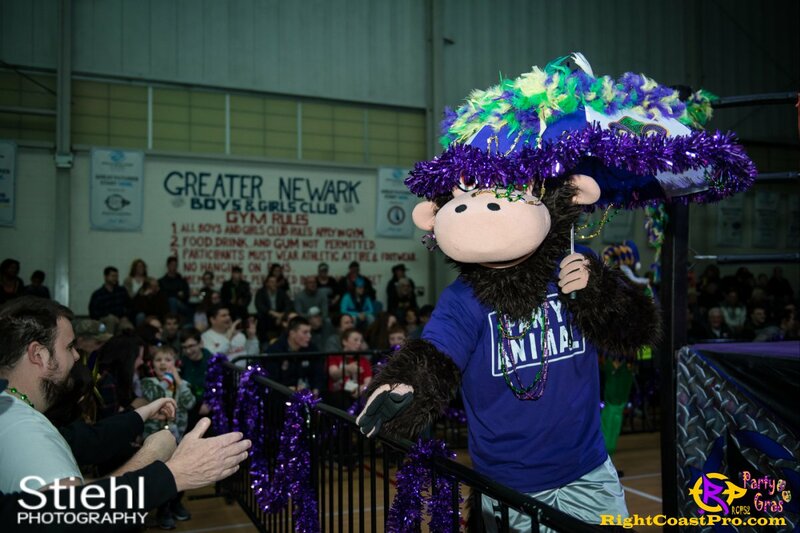 When one adds a band playing When the Saints Come Marching In along with confetti, Mascot Coastee, The Krazy Kids, Mister Crister, Michael Rose, 310 RCP fans, along with a Mardi Gras Spirit and decorations, the Greater Newark Boys and Girls Club of Delaware to open any show, it is bound to become one big party. 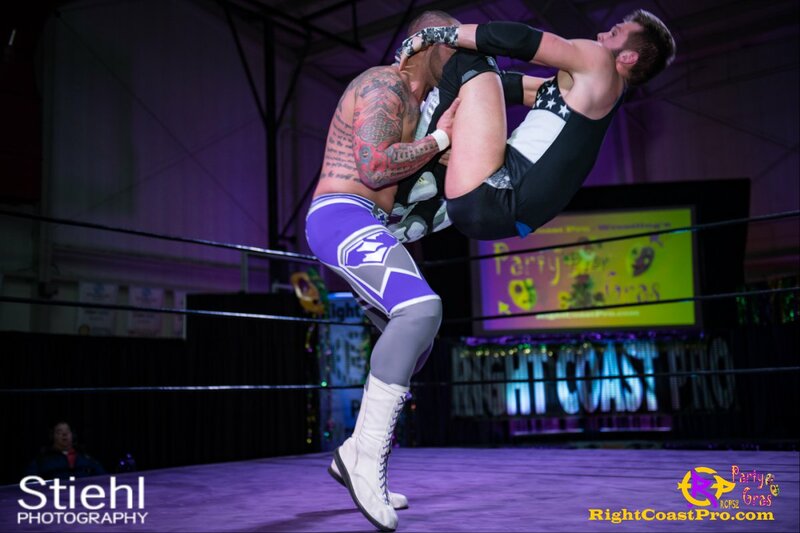 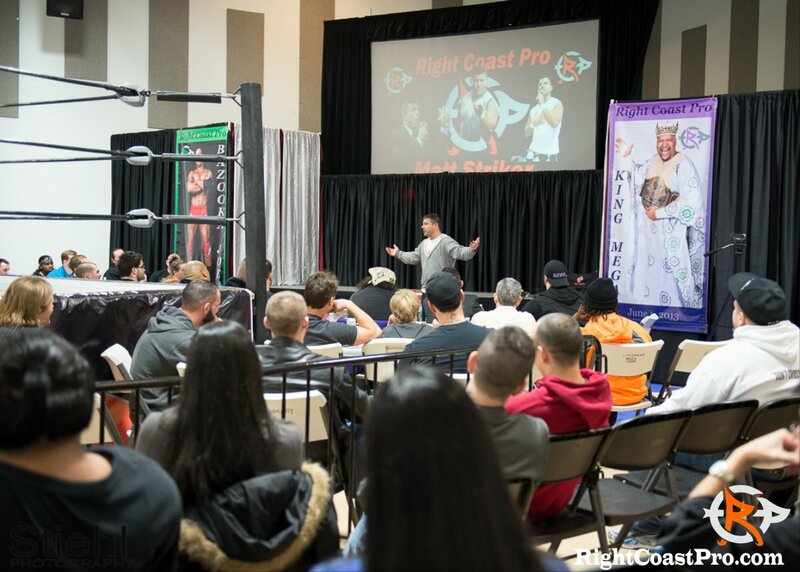 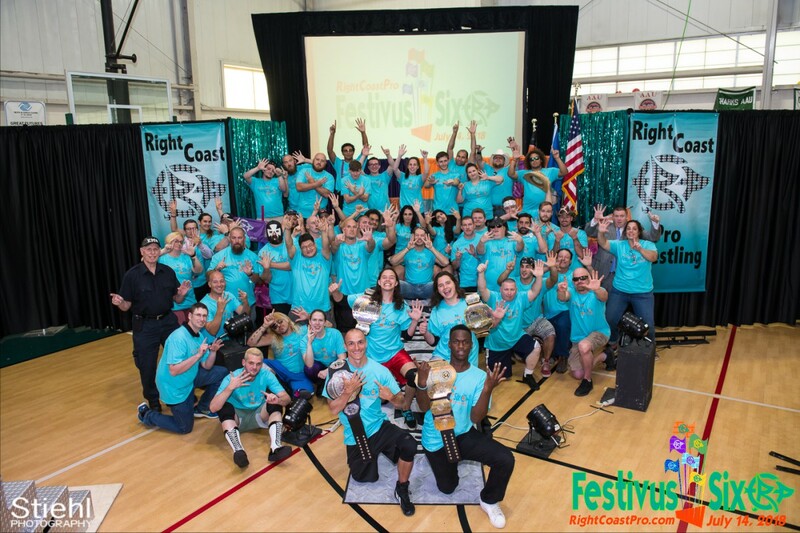 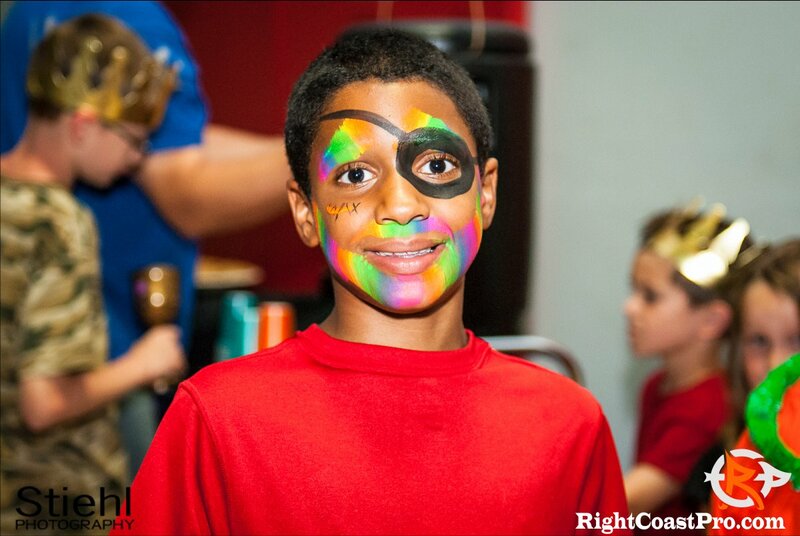 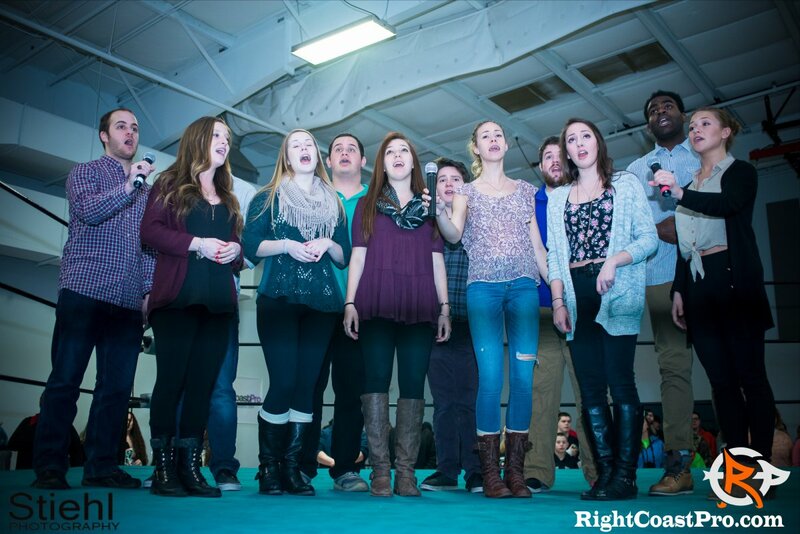 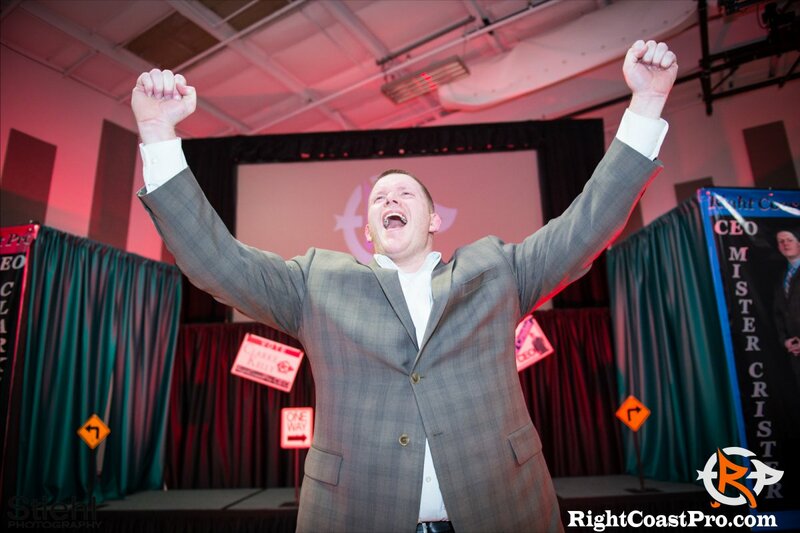 Huge Right Coast Pro thank you goes out to Patrick Liberatore for performing out National Anthem at RCP-52 Party Gras Pro Wrestling and Entertainment Event. 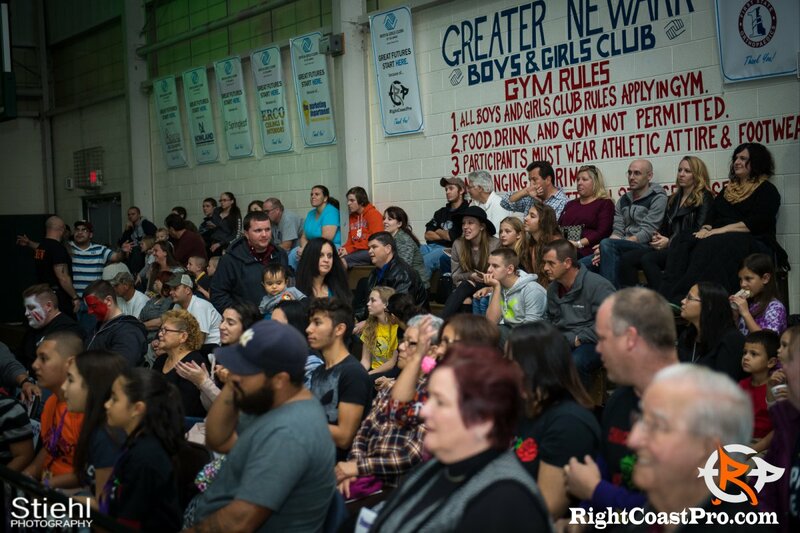 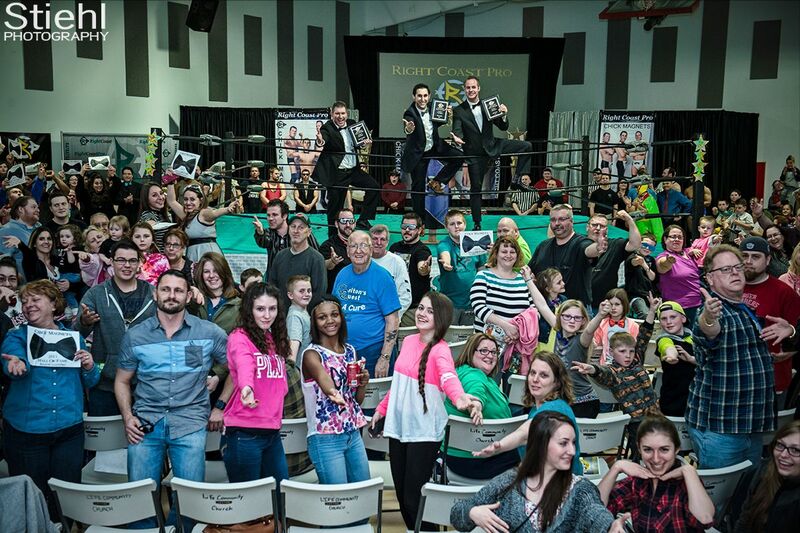 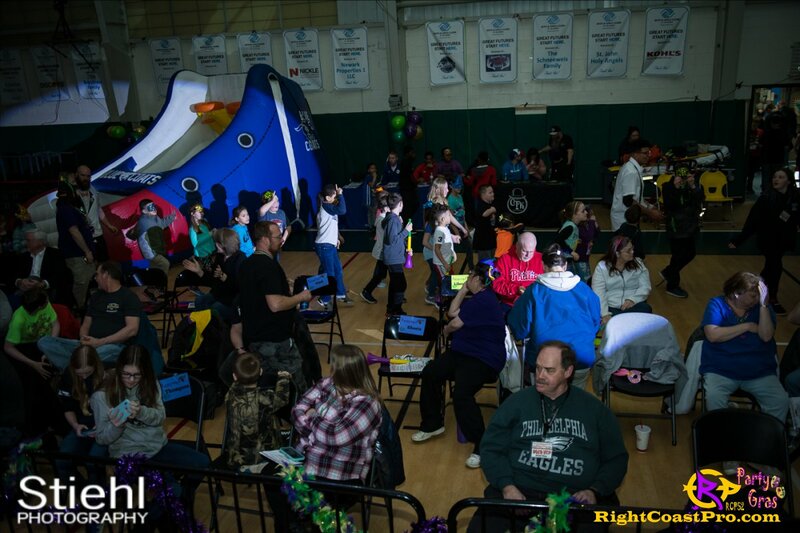 This Community Sports and Entertainment Live Event took place on March 2, 2019 at the RCP Arena aka The Greater Newark Boys and Girls Club of Delaware. 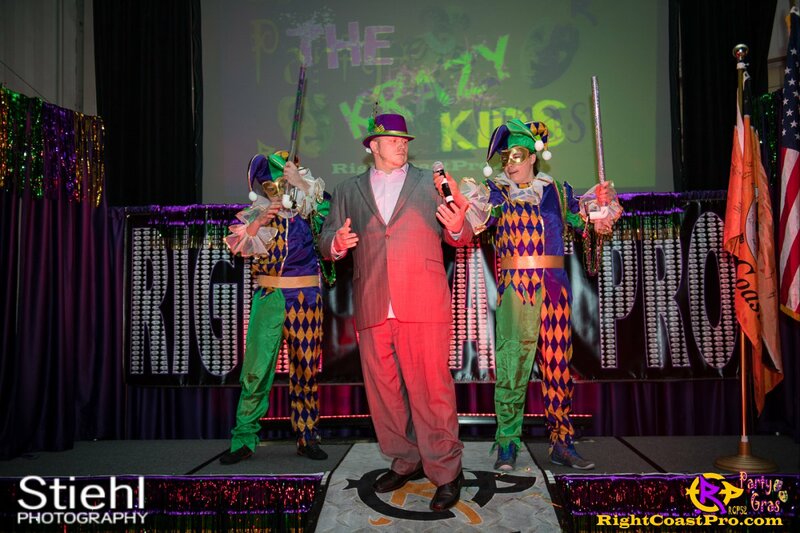 Patrick Liberatore is a country music and video recording artist as well as the singer/songwriter for the touring group “Chaplin The Kid”. 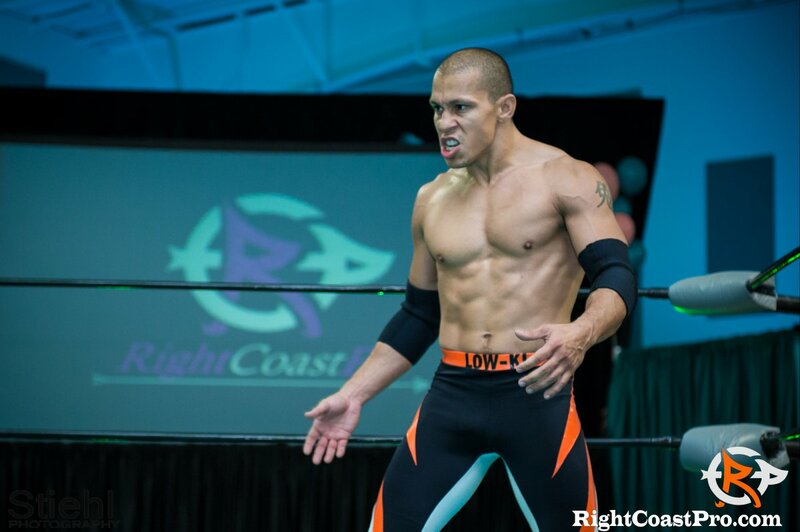 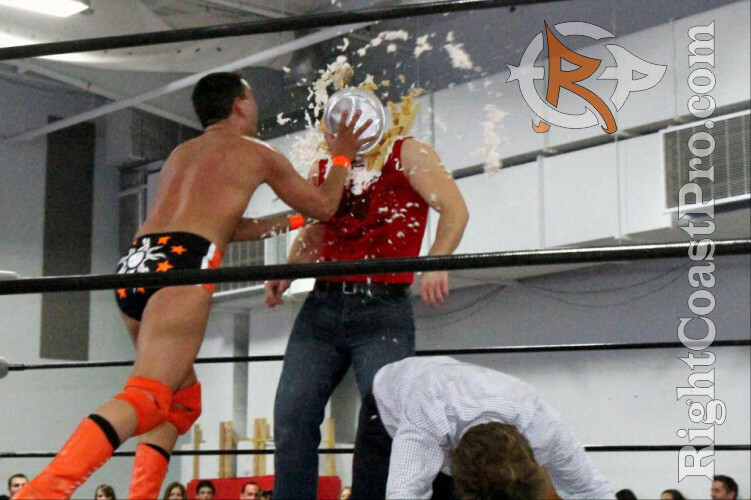 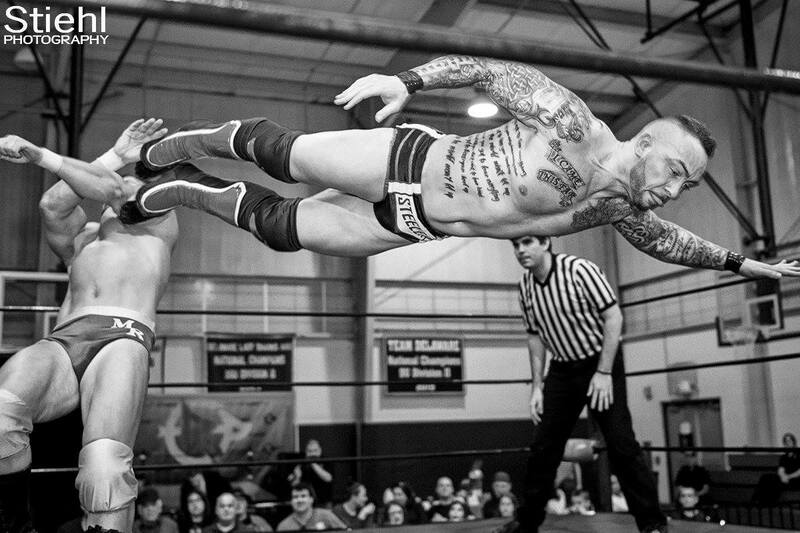 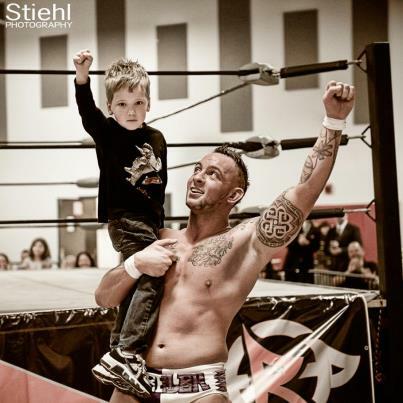 He is a Delaware Native and huge professional wrestling fan.